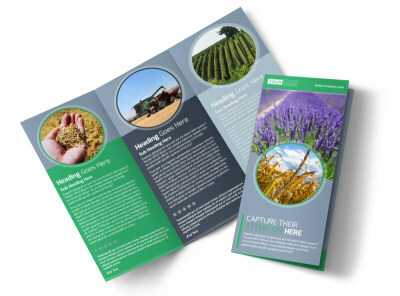 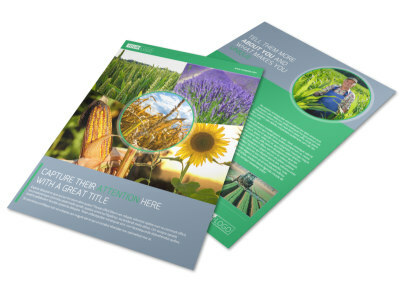 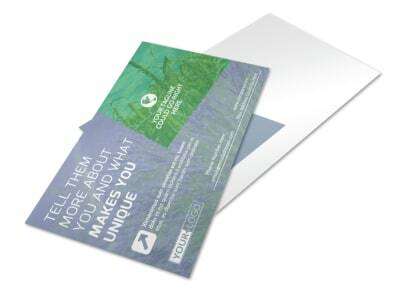 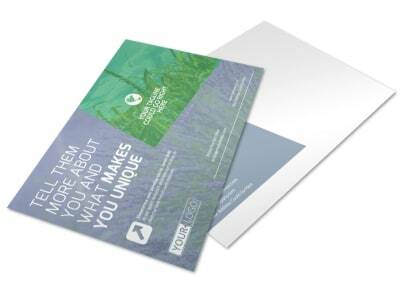 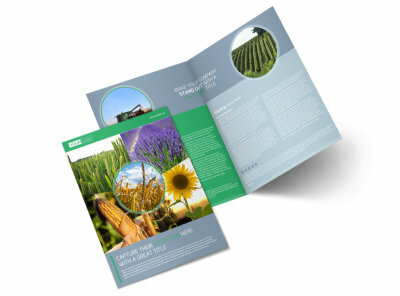 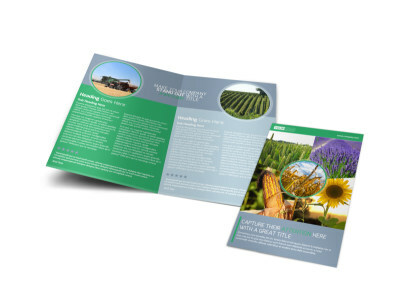 Customize our Crop Protection Service Flyer Template and more! 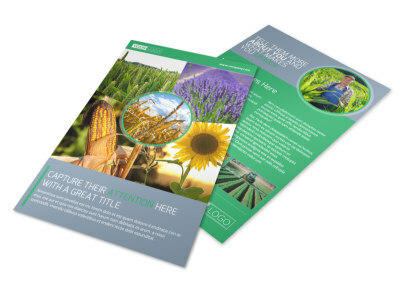 Showcase what you have to offer farmers in your region with this beautiful flyer to promote your crop protection service. 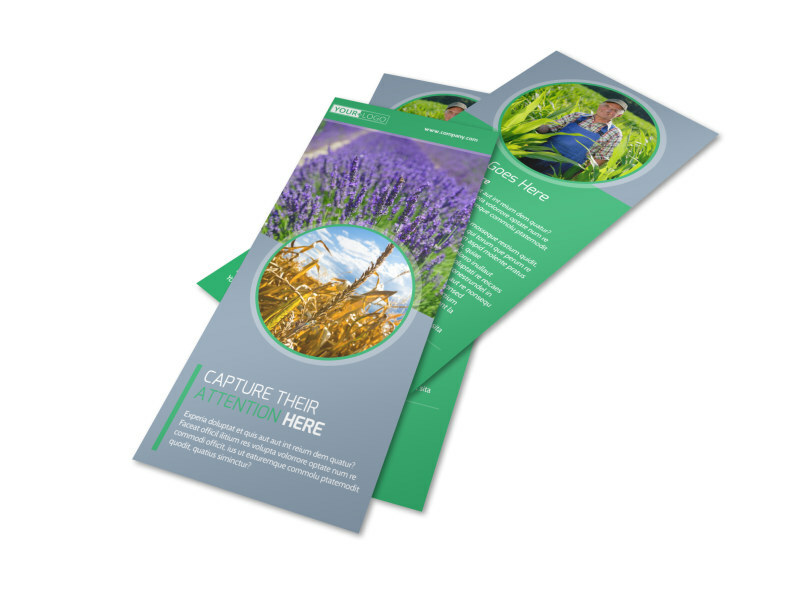 Use eye-grabbing photos and graphics, custom text, and other elements to detail what you bring to the table, your experience, costs, and more. 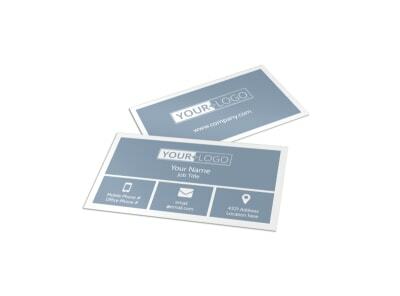 Begin your design now!